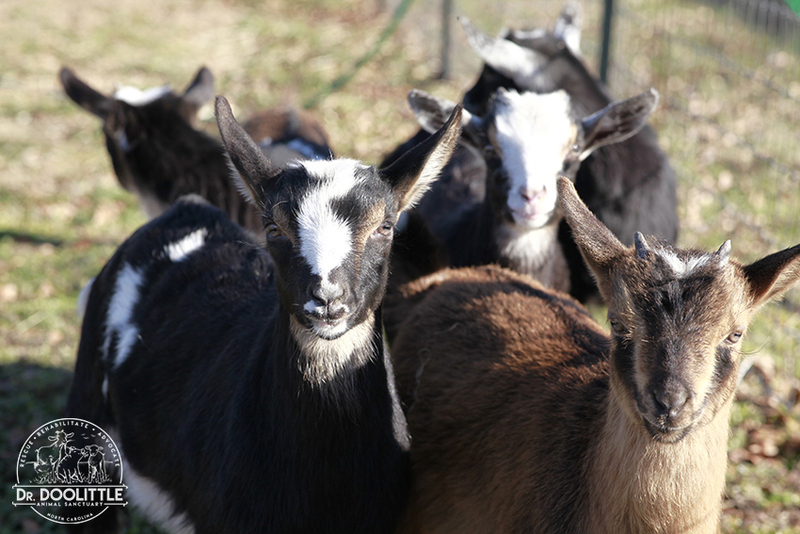 We are Eastern North Carolina’s only livestock & farm animal rescue & rehab sanctuary. 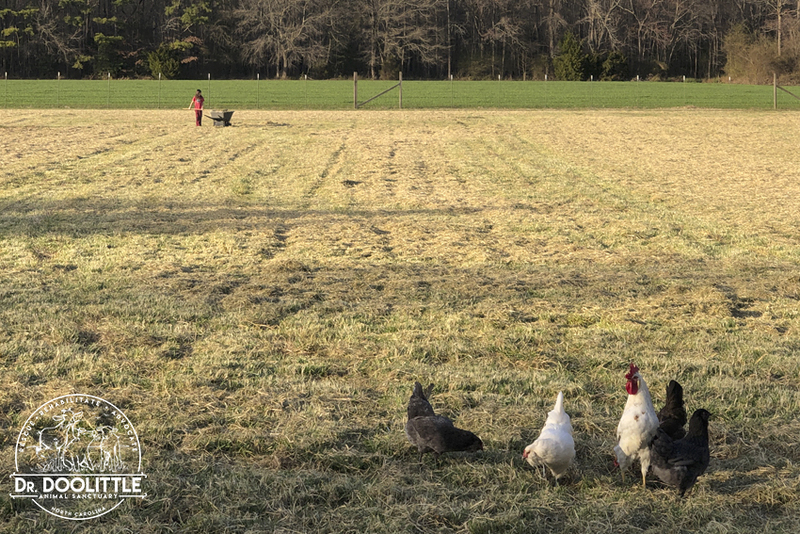 We offer a 10 acre sanctuary (pastured & wooded) which is currently home to chickens, goats, and mini-cows; all rescued from lives of abuse, neglect, and abandonment. 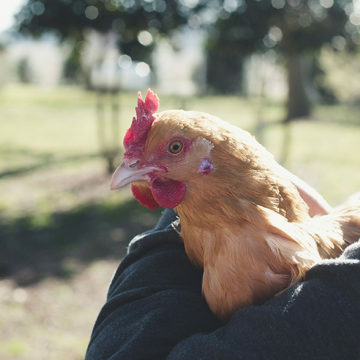 We rescue farm animals from all over the United States that have endured cruel and exploitive environments within factory farms. We also help provide support to people who may have lost the ability or means to fully care for their pets, helping relieve the burden, as well as eliminating the stress from the rescues life. 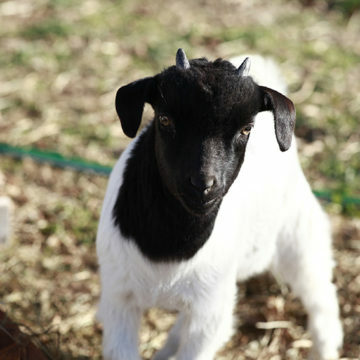 Dr. Doolittle Animal Sanctuary is a fully functioning animal rescue and advocacy farm and every year we spend all of our efforts providing quality of life for animals in need. We offer a safe place where these animals are provided with high quality housing, pasture, food, socialization, enrichment, and medical care specific to each species and each individual’s needs. Additionally, these animals are allowed to live out their natural life spans in a safe and loving environment. 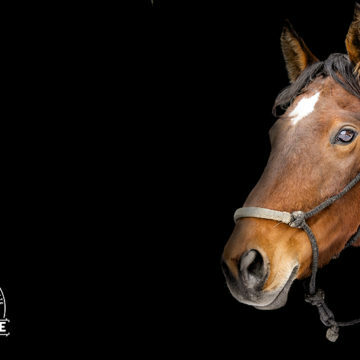 However, property, utilities, maintenance, marketing, feed, vetting, farrier, fundraising, transport, animal care in general… it all adds up very quickly. The more donors who sign on to contribute monthly, the more long term decisions we can make and the quicker we can expand! We will be able to rescue so many more animals all because of you! 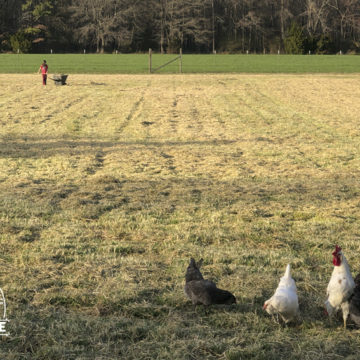 Over the past five years, our goal was to own a farm of our own – a place where we could find solitude and peace. We left the hustle-and-bustle of travel and big city life to find ourselves in one of the smallest towns in North Carolina. Living a simpler existence, bartering for things we need, providing quality in life, not quantity. SHANE. A former pro-wrestler, writer, photographer, woodworker, and metalworker – a true jack-of-all-trades. Shane is the creative, hard-working, dedicated brains behind it all. While intimidating in size, he is a man who cares very deeply for the safety and security of all the animals. 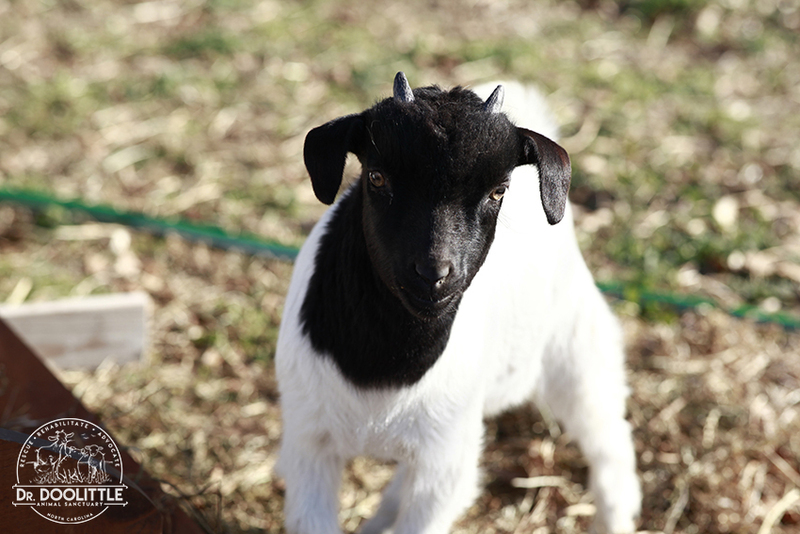 When he is not in his shop, he is in the pastures ensuring the farm is running smoothly. Shane also oversees all animal rehabilitation and dietary needs. LAURA. An author, active reader, paralegal, and a baker. 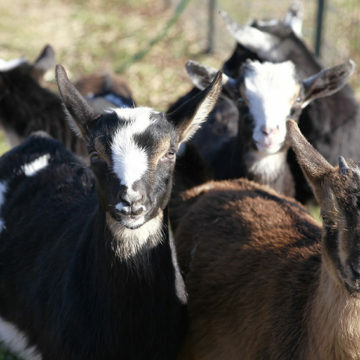 She found her love of goats by happentance and it was one of the many reasons she and Shane ended up together. When she is not taking care of the homestead and the paperwork required to manage a farm, she is spoiling the animals. B. Lego-extraordinaire, he loves foxes, robots, and above-all, Mr. King. When he is managing the animals, he teaches them to understand small-statures, as well as quick movements and they teach him respect and patience. Each month your donations will go to providing food, medications, clothing & blankets, toys, treats, quarterly wellness checks, and rehabilitation. 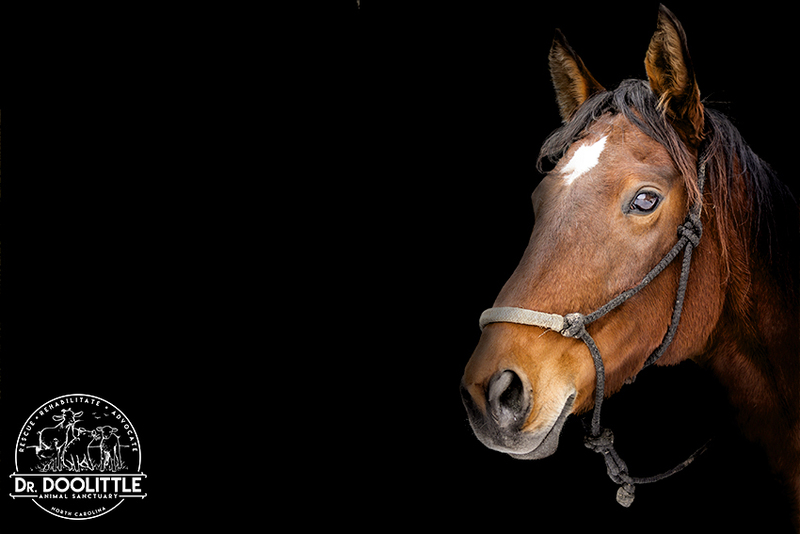 It also provides peace of mind to know that our rescues can find solace and protection in our pastures and forestry where they are provided with enjoyable, life-long care. As the Sanctuary grows we will expand our rescue radius to outside of the state, and hopefully, utilize our funding to rescue nationally. This way no animal will be left to fend for themselves, and we can provide homes for any animal that may need a forever home, or even a sleep-over-home till they find their forever family! 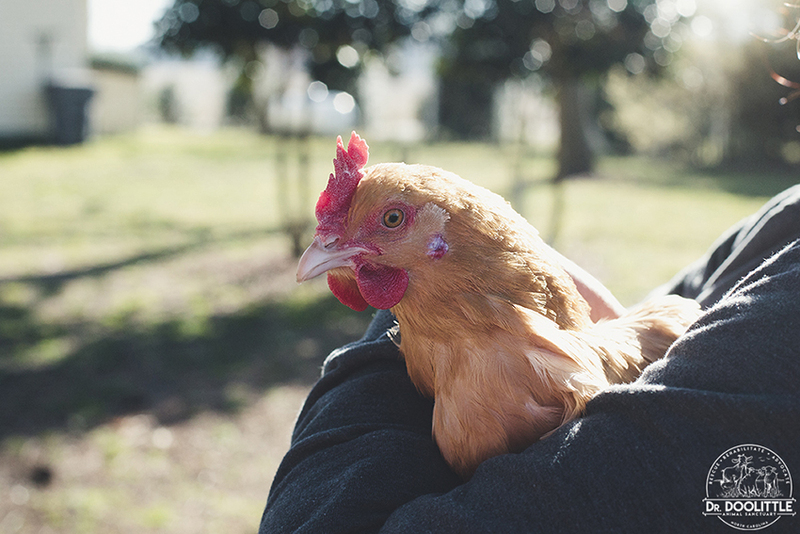 In order to be able to do this important work, we need the help of people like you who care about the lives of farm animals. Please visit our Patreon page or click the link below to learn how you can contribute to future rescue efforts.